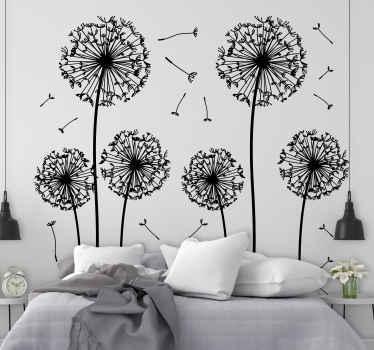 Collection of designs inspired by flowers. 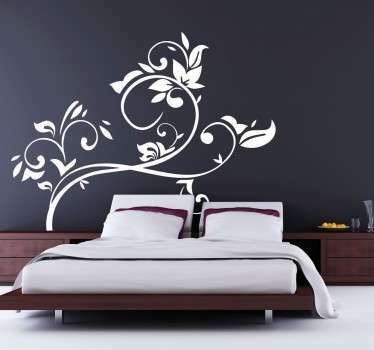 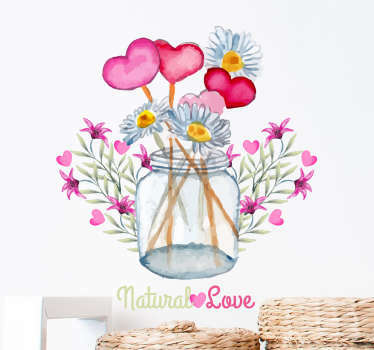 Beautiful decals and stickers for lovers of flowers and floral art. 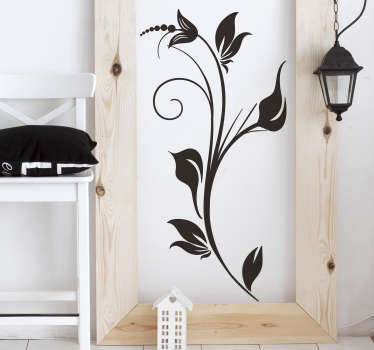 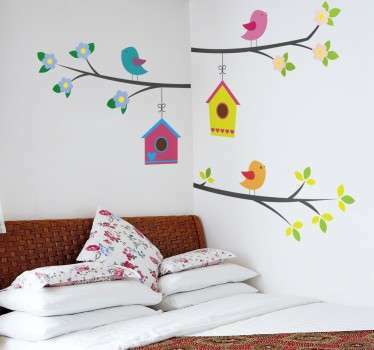 Ideal for decorating the home to create an elegant and fresh touch. 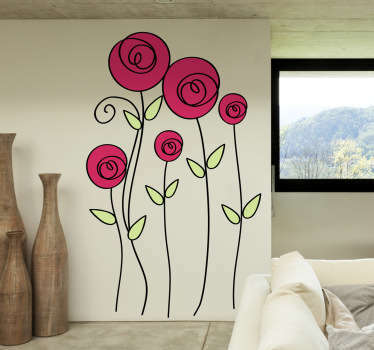 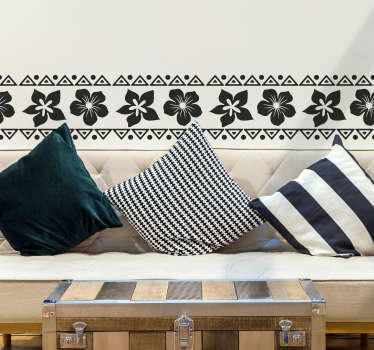 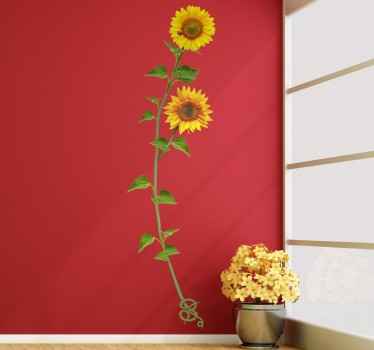 An extensive range of all kinds of flowers and floral patterns that are ideal for decorating any room in your home. 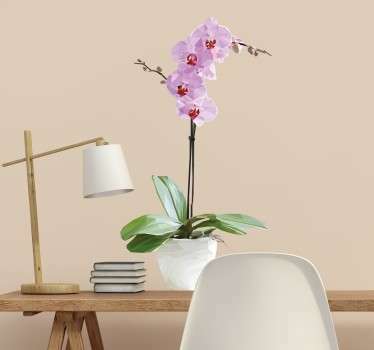 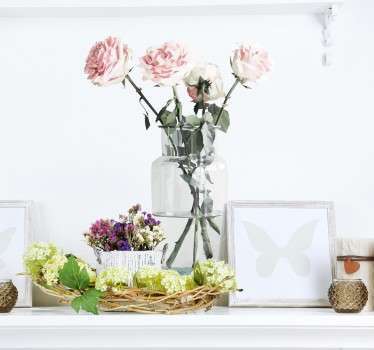 Brighten up your spaces easily with your favourite type of flower. 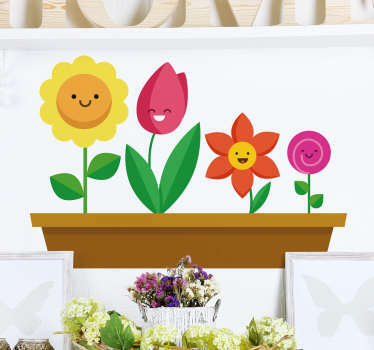 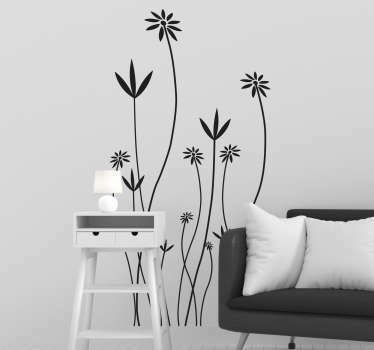 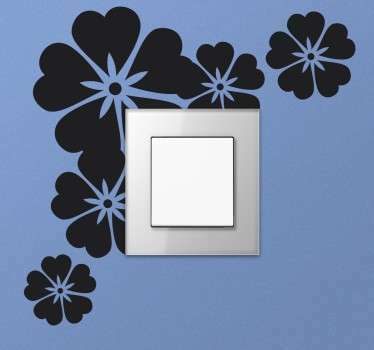 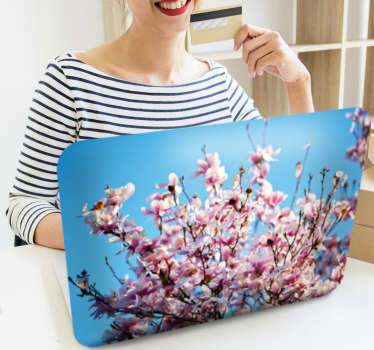 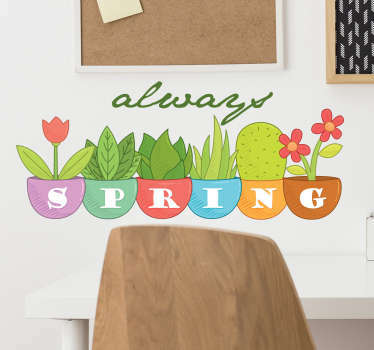 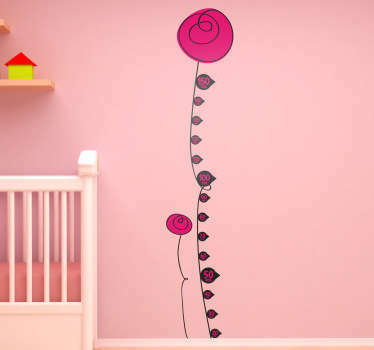 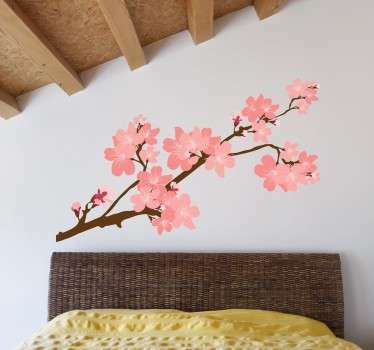 Choose from photographic floral stickers or creative illustrations. 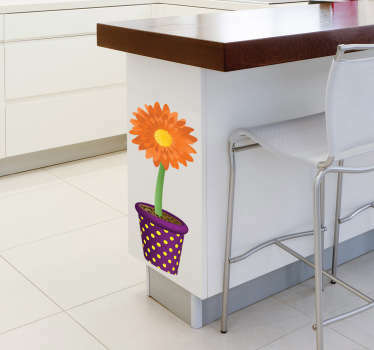 Available in a variety of sizes and colours so you can adapt it to your space. 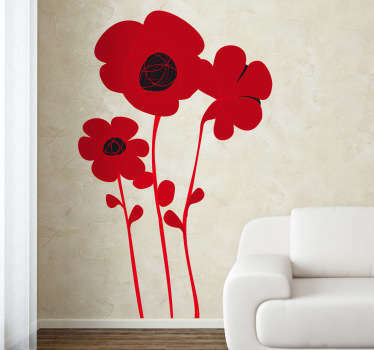 Long-lasting and easy to apply and remove.